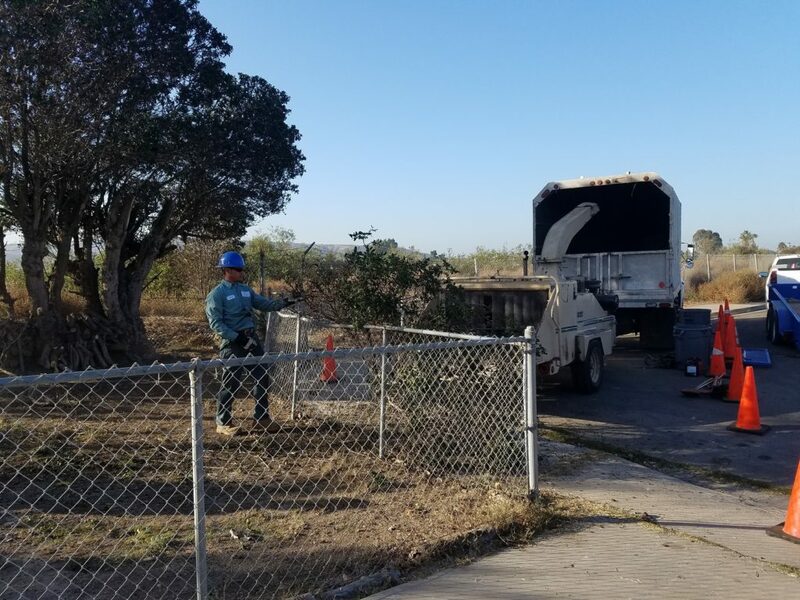 We were recently contacted by a homeowner in South San Diego about removing some trees from his front yard. 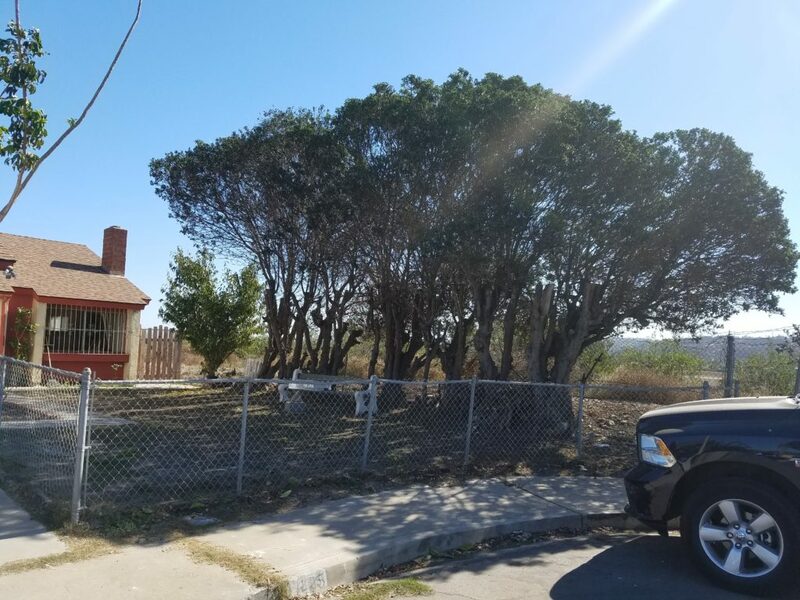 When I visited the home for a free consultation, one of the first things I noticed was the beautiful view of a neighboring local, organic farm and the Tijuana hillside. 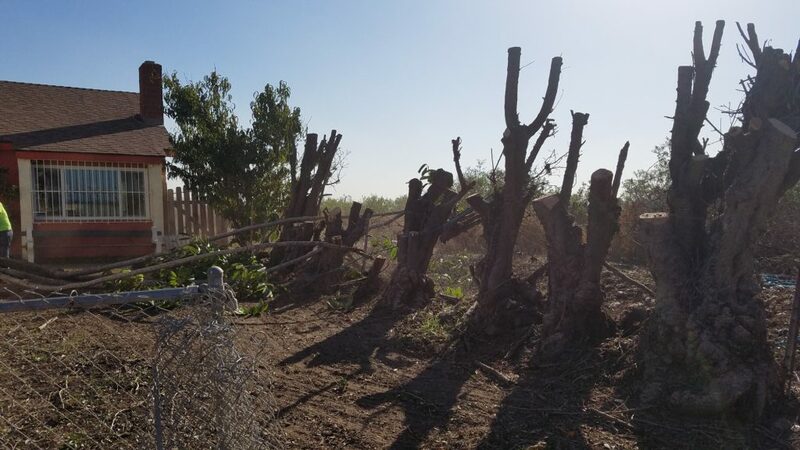 However, this beautiful view was blocked entirely by a row of dead, gnarled, rotting trees that desperately needed to be removed. 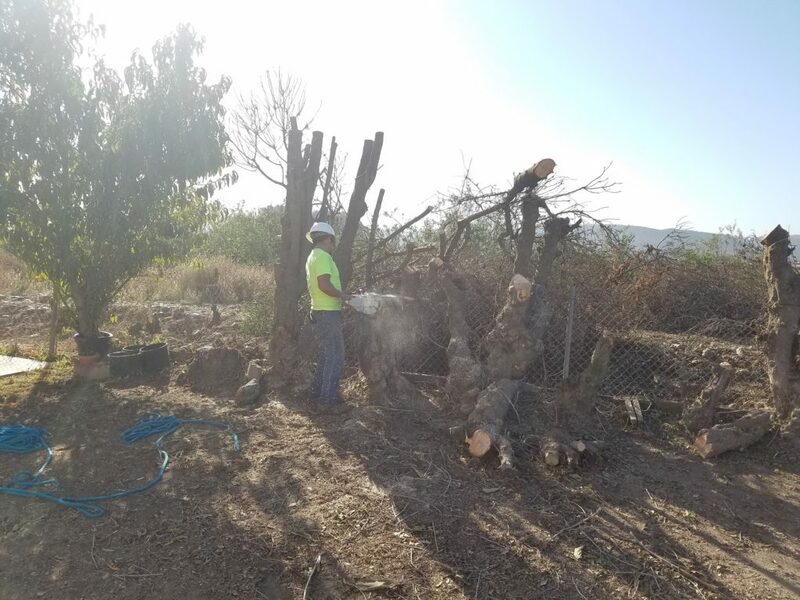 Upon completing my inspection, I gave the homeowner a proposal and we were hired to perform the tree & stump removal. 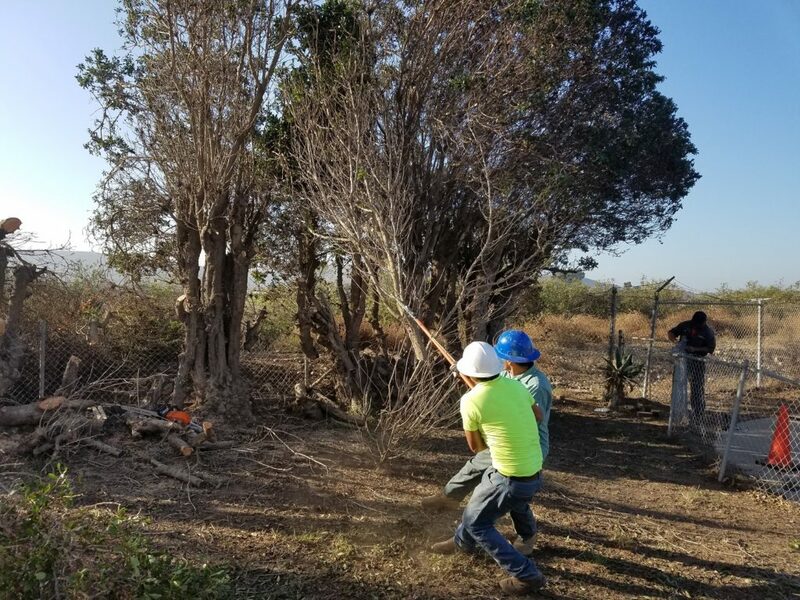 In the course of the tree removal, we also had to remove the fence running along the property line as the trees had actually grown around portions of the fence causing the fence to be embedded into the trees. 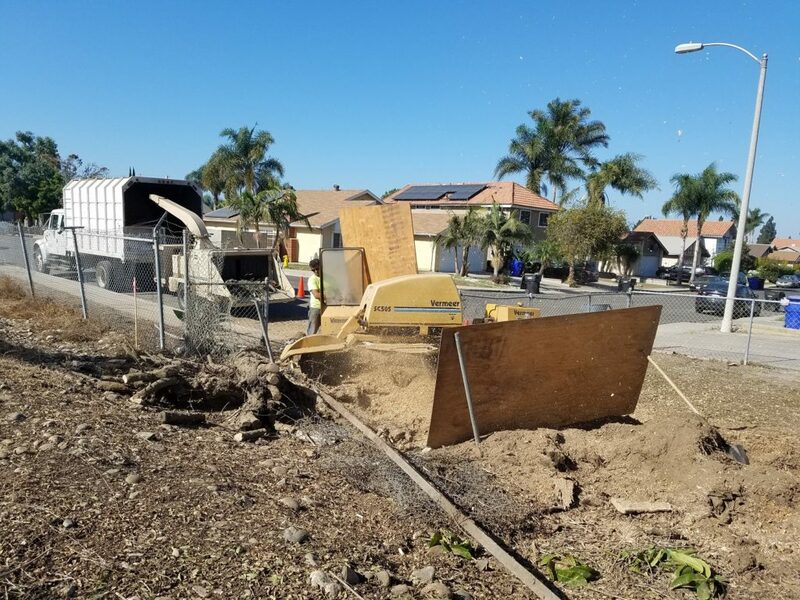 We performed stump grinding to a depth of 16″ to create a level surface for the homeowner to install a new patio. 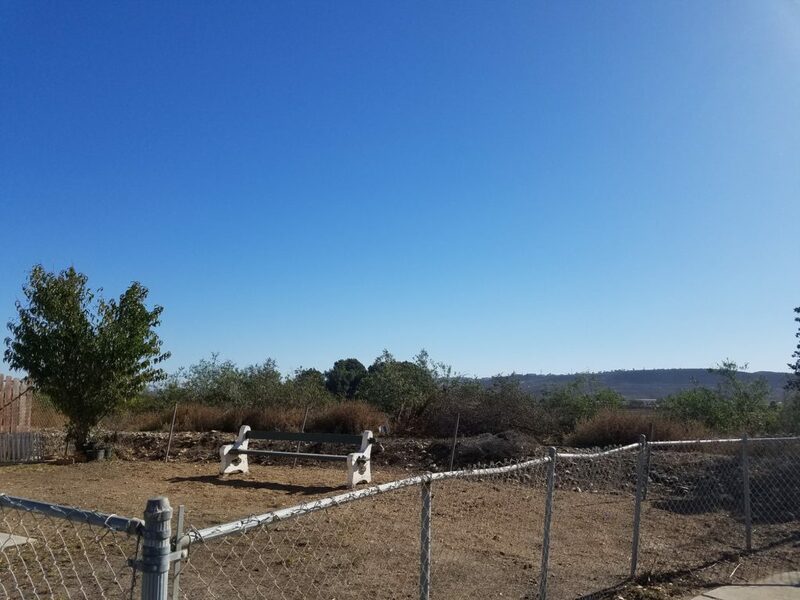 As you can see, with the dead, ugly trees removed, the homeowners can now enjoy the beautiful view of the local, organic farm and the beautiful evening lights of the Tijuana hillside. 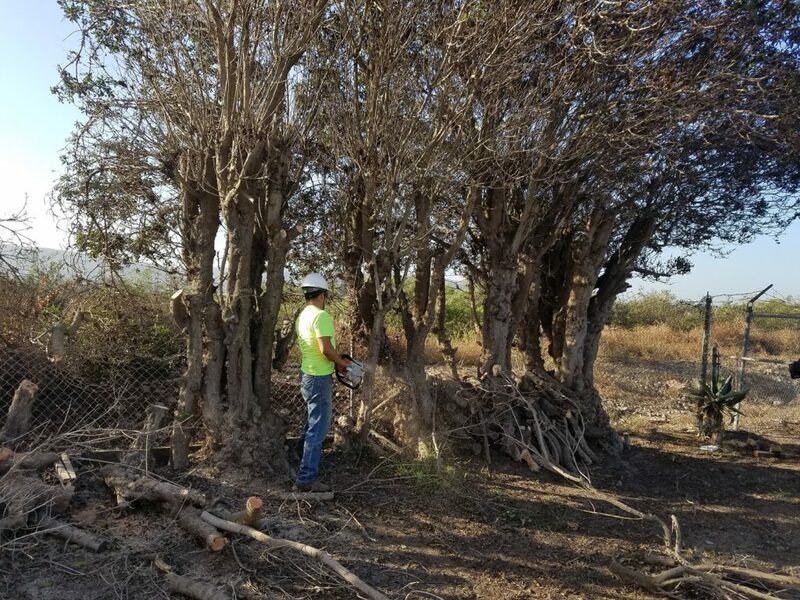 Whether you need tree removal, tree trimming or any other tree services, please contact us for a free estimate today.